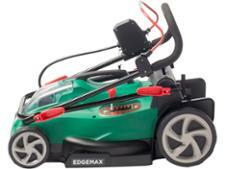 Qualcast 36v 38cm cordless mower lawn mower review - Which? 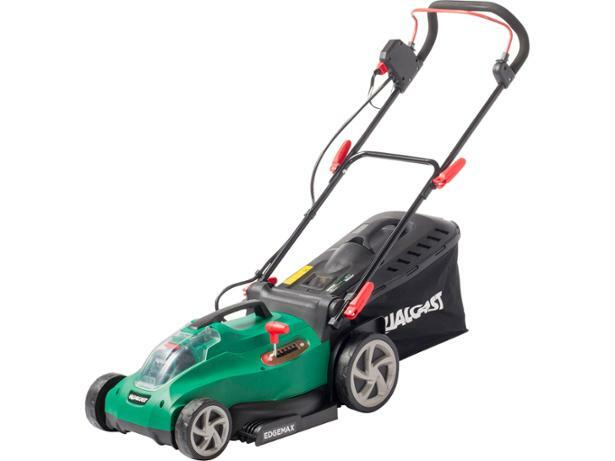 The Qualcast 36V 38cm cordless lawn mower is a tiny battery-powered mower with a 38cm-wide cutting blade and 45-litre capacity grass-collection bag. 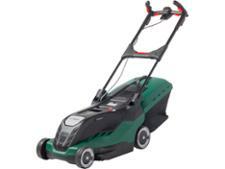 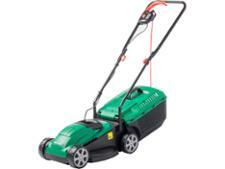 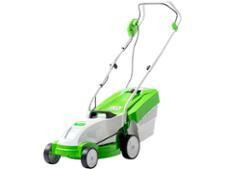 Some smaller cordless mowers struggle to cope with long, rough or damp grass. Log in to find out if that is a problem this Qualcast battery lawn mower conquered in our extensive cutting tests.